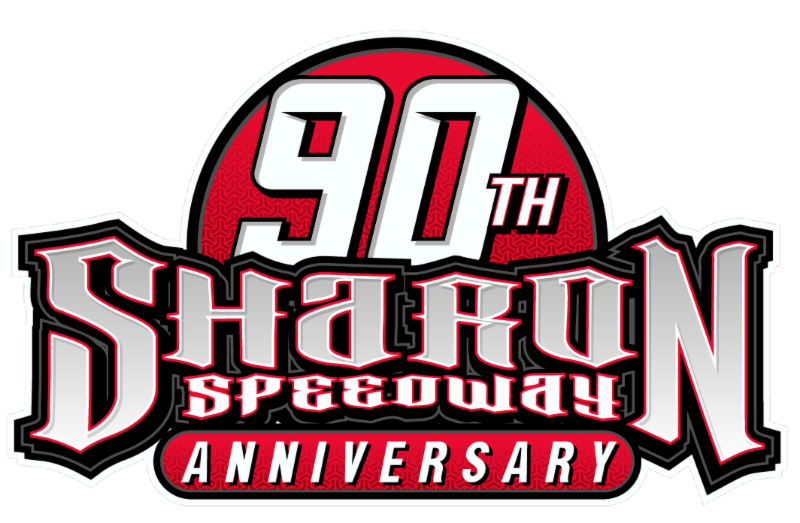 TAMPA, FL (February 5, 2018) – Brandon Sheppard passed Devin Moran coming off turn four on the final lap to win the opening night of the Wrisco Industries 42nd Annual Winternationals – Presented by E3 Spark Plugs. 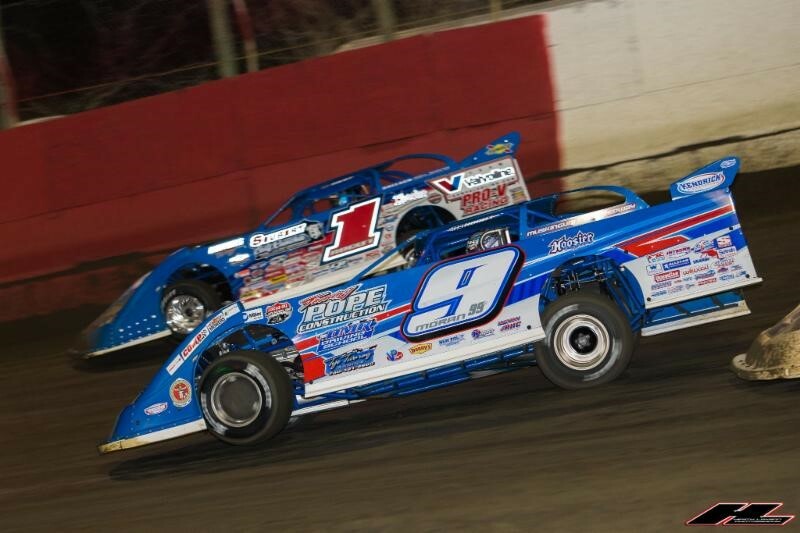 The 30-lap, Lucas Oil Late Model Dirt Series event saw four different leaders. Moran held the top spot at two different points and finished in second, with Earl Pearson, Jr. claiming the third position. Jonathan Davenport was in contention for the win until the end when he came home fourth. Scott Bloomquist romped from his eighteenth-place starting spot to finish fifth. “I really didn’t find anything, it was treacherous getting off the corners. I had to get off the bottom in the brown. It’s tricky. I guess I never lifted on that last lap. My dad texted Mark [Richards] before the race and told him to get on me and that I needed to get up on the wheel more,” said the former Lucas Oil Late Model Dirt Series Rookie of the Year. Kyle Bronson started from the pole and led the first lap of the event until Moran forged ahead. Josh Richards then picked up the pace as he took the lead for the first time on lap thirteen. Richards led three circuits until Sheppard appeared at the head of the field for the first time on lap sixteen. Two circuits later, Moran regained the point and looked to be on his way to first career win at “The Clay by the Bay.” However, Moran was forced to battle lapped traffic entering turn three on the final lap, allowing Sheppard to go high on the track and beat Moran to the finish line by a narrow margin. Moran was pleased with his second-place finish, but disappointed he didn’t get that first win at the 1/3-mile oval. “It was an awesome race. With all the rain they got yesterday, Al [Varnadore] did a great job with the track. It would have been better if we would have won. My dad [Donnie] and brother [Wylie] were at home tonight and I had my brother Tristan here. It was a good run. We will come back tomorrow and try to improve one more spot,” said the driver of the Tye Twarog-owned, Eddie’s Sunoco, Rocket. Sheppard’s winning Mark Richards Racing-owned, Rocket Chassis entry is powered by an Andy Durham Racing Engine and sponsored by: Valvoline, Seubert Calf Ranches, Gunter’s Honey, Integra Racing Shocks, Ace Metal Works, Sallack Well Service, and Sunoco Race Fuels. Completing the top ten were Josh Richards, Billy Moyer Jr., Tyler Erb, Austin Hubbard, and Corey Conley.